T7 SMT pick and place machine is for 5 meters, 50 meters and any length of wire board, disposable mount. Apply to LED soft lamp manufacturer. HT-T7 is for the two modules, dual-group interact to mount around, each module can be installed 17 nozzles, the minimum distance is 14mm between two adjacent nozzle. 14mm above can be freely adjusted, when the puzzle spacing of less than 14mm can be separated by one or more of the welding position adjustment nozzle spacing to interact mount. Achieving any length PCB uninterrupted pasted on. This mode is 5M,50M etc. And it’s identified the correct position by camera. So it’s high precision and good stability. 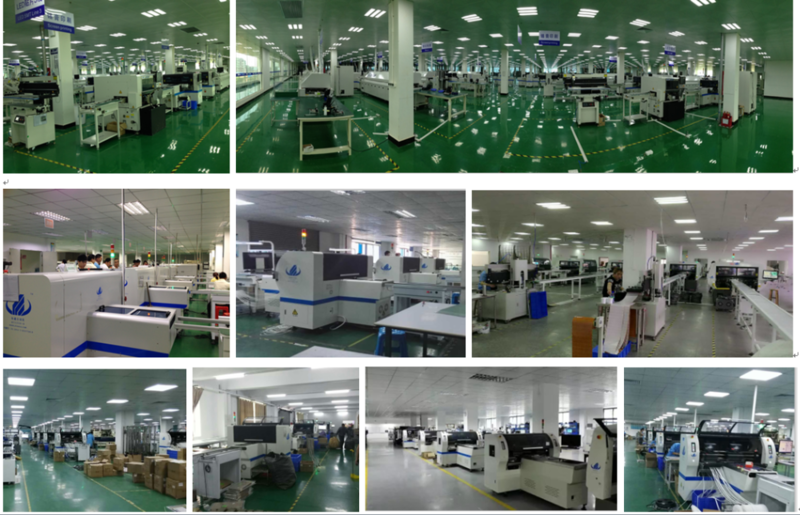 Shenzhen Eton Automation Equipment co., LTD. is a professional manufacturer of pick and place machine. Our company independently research, development, design and manufacturer a set of high -speed good quality SMT pick and place machine. 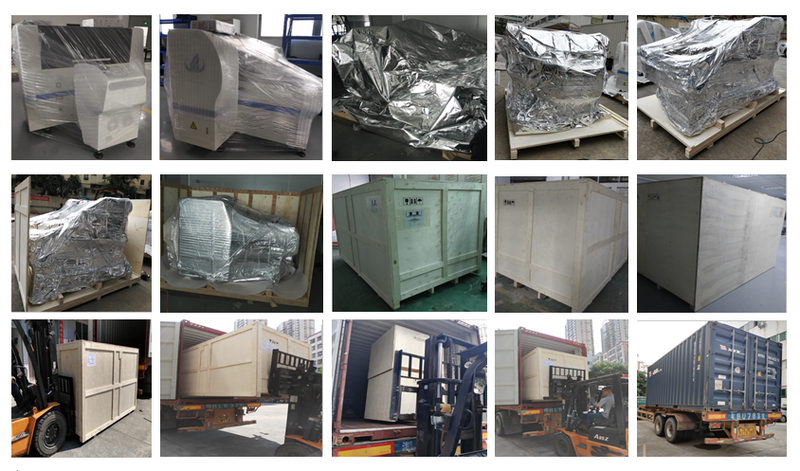 And we received a number of patents issued by the state certificate and support. Nowadays, we have served many factories and enjoyed good reputation. The 2017newest items are hot selling. Let’s light up your business! We are very experienced in the establishment of led production line. If you are interested in our products or want to enter the LED business, Please feel free to contact me. Next: HT-E6T-1200 Multi-functional SMT Machine, Eton Brand , Led Production Machine.